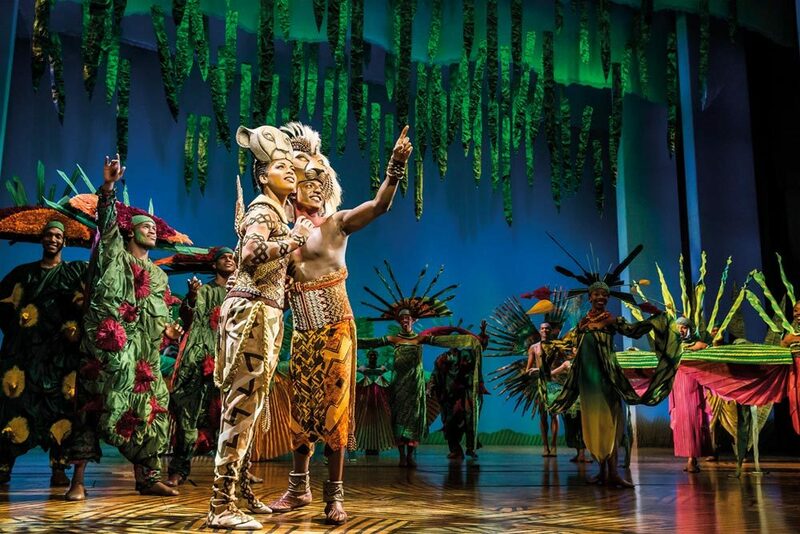 "The Lion King", Lyceum Theatre tickets may be purchased by following the Book Tickets links on this page. 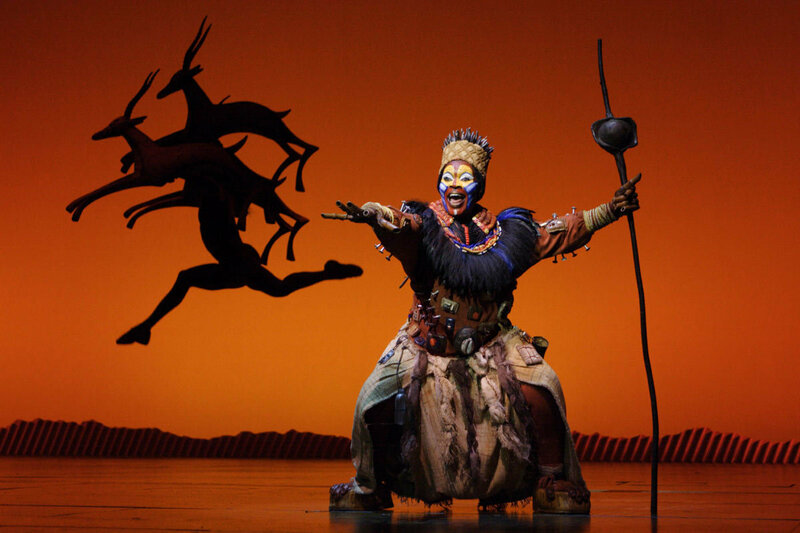 You will be purchasing your "The Lion King" tickets from the Ticket Machine Ltd, trading as LOVEtheatre. 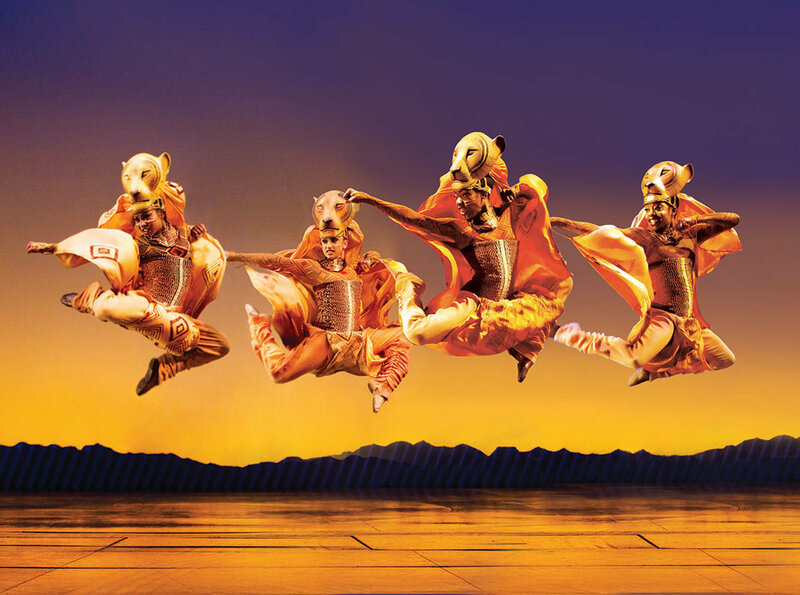 We will always provide you with our contact details before you book your "The Lion King" tickets. 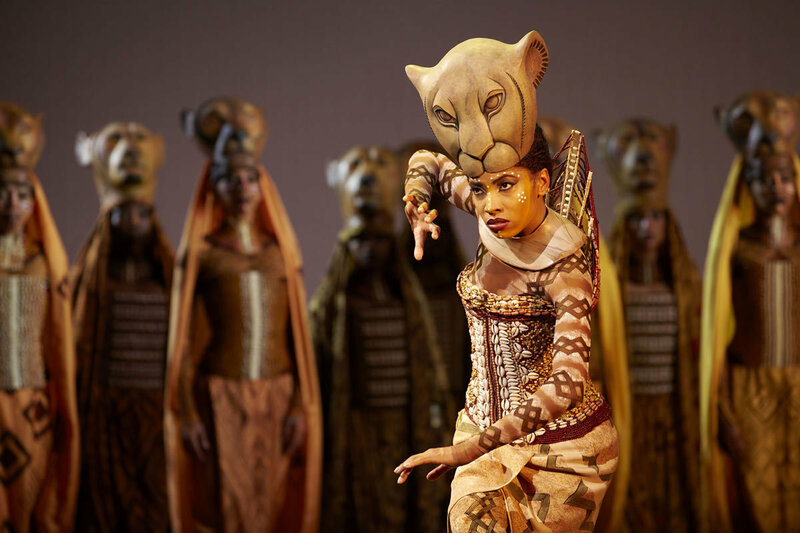 Where applicable, "The Lion King", Lyceum Theatre ticket prices may include a booking fee which will always be shown separately. 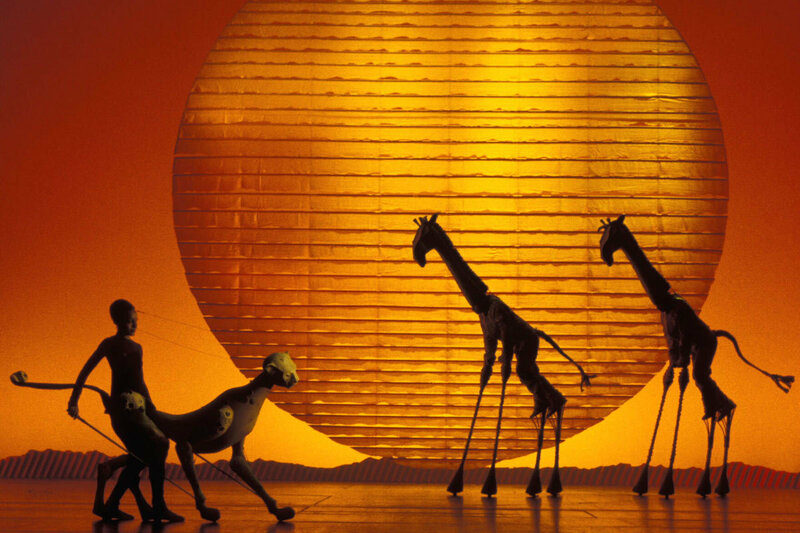 LOVEtheatre will not charge you any additional amounts for the dispatch/delivery of your "The Lion King" tickets. Prices are subject to change without notice. 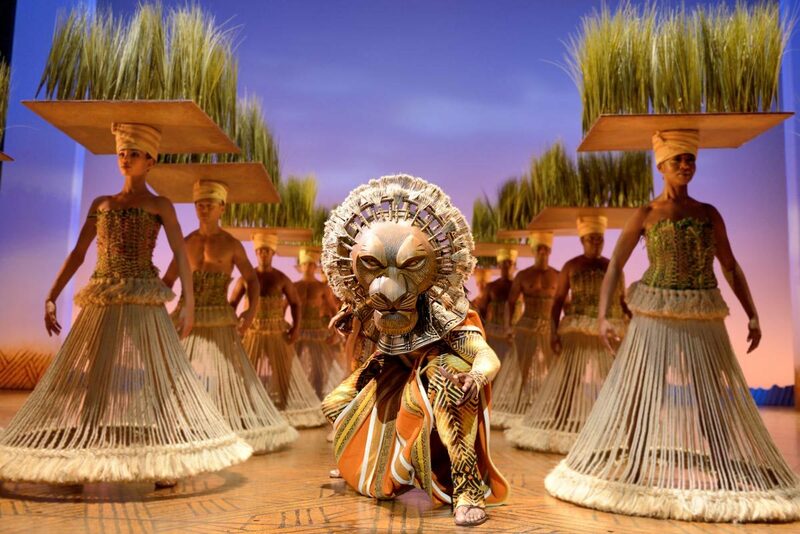 Your purchase of "The Lion King", Lyceum Theatre tickets is conducted securely online using 256-bit encryption assured by DigiCert. 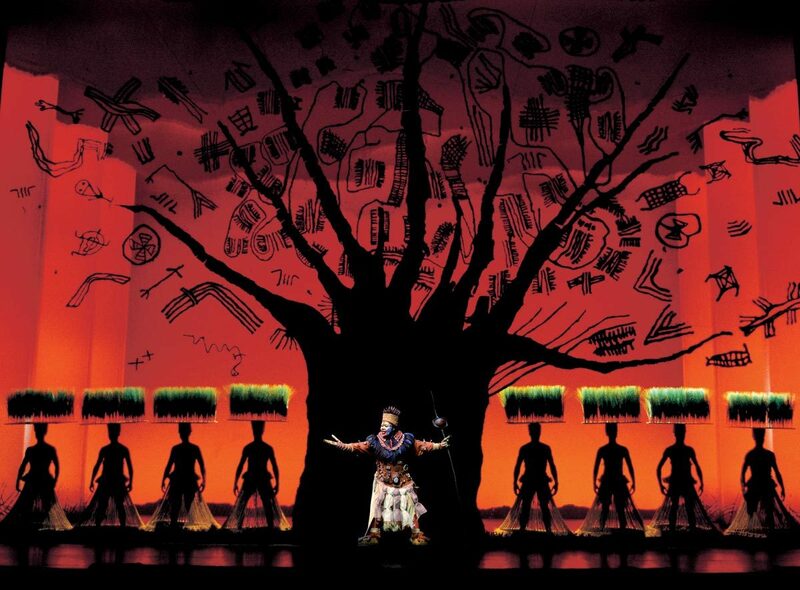 On receipt of full payment for your "The Lion King" tickets we will issue a confirmation of booking. When booking online this will be in the form of a confirmation page and accompanying confirmation email. fantastic show. It was my second time seeing this show but my husbands first and he loved it. Best west end show ever. I’ve now seen it twice and love it more than before. We loved the performances of everyone on stage! 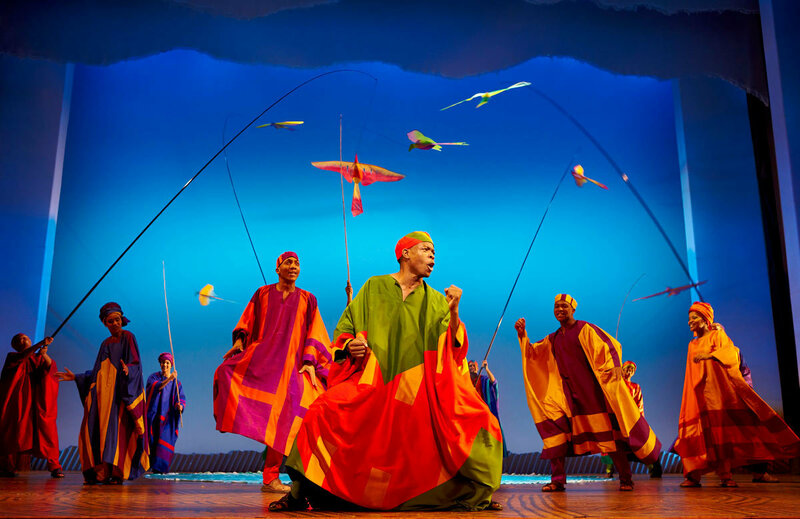 The production was amazing and the costumes were just so creative and colourful and amazing!!! Loved it was amazing. Seats were better than expected and were only slightly obscured by the slaphead sitting in front. Fantastic show, very moving, wonderful singing, costumes incredible. Well worth waiting to see. Excellent seats N26 and N27. Took my adult daughter as her Xmas present. She loved every minute.